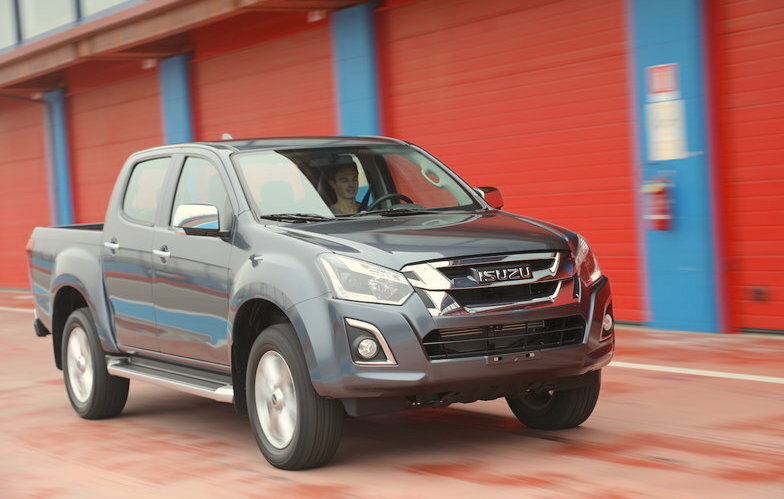 The Isuzu KB is the best-seller in Swaziland for the third time in the past 4 years. Thanks to our partnership with South African outlets Lightstone and NAAMSA we can share with you today 2017 sales data for Swaziland, one of the smallest countries in Africa, neighboured by Mozambique and South Africa and home to 1.1 million inhabitants. The Top 3 best-selling carmakers remain unchanged on 2016: Toyota, Isuzu and Ford dominate the charts while Nissan overtakes Chevrolet to #4 and Mazda stays at #6. Opel is up three spots to #7, Mitsubishi one to #8 and both Tata and Volkswagen break into the Top 10. 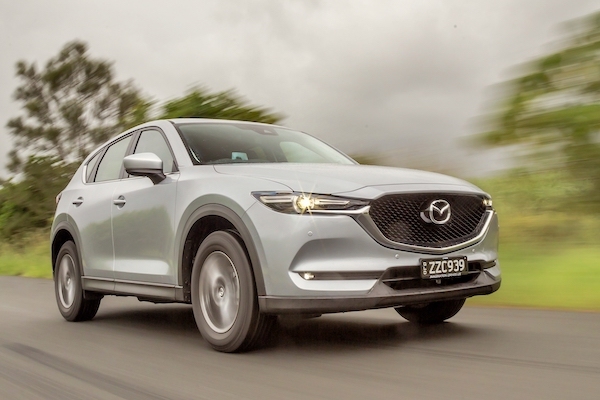 The Mazda CX-5 is among the Top 10 passenger cars in Swaziland in 2017. Model-wise, the Isuzu KB resists in the lead in spite of sales down 6% while the Toyota Hilux is down 1% at #2 and the Toyota Quantum is also down 1% but up one spot to #3, dislodging the Ford Ranger (-28%) from the podium. Excellent performance of the Toyota Fortuner up 33% to #5 overall, while the Nissan NP300/Hardbody, Chevrolet Utility and Nissan NP200 make it an incredible 6 pickups in the Top 8. In the passenger car ranking, the Chevrolet Cruze freefalls 49% to #2, the Toyota Corolla Quest is up 6 ranks to #3, the Ford Everest and Toyota RAV4 break into the Top 10 in which Mazda places three nameplates: the 3, CX-3 and CX-5. Full Year 2017 Top 10 brands, light vehicles and passenger cars vs. Full Year 2016 data below.